At the SAFTAD show a while back I got to see some pretty cool new gear from the different tackle companies operating in SA. 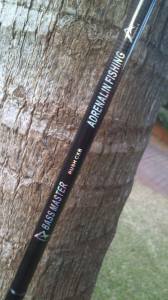 The different rods and reels at the Adrenalin stall intrigued me, cool quality for a good price. So finally I got my hands on some of it. I decided to get an Alcedo Modularis 6ft Medium Action Spinning setup coupled with an Alcedo Elect 1508 reel. Alcedo is an Italian brand known for its quality tackle in Europe. This setup will be used as an all-rounder by me for silver catfish, yellowfish and bream species. 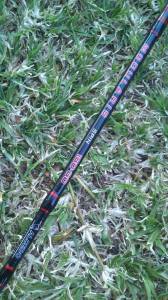 The rod is light and feels sensitive, the reel seems sturdy and feels very smooth – I’m sure this setup will deliver me plenty of fish in trips to come. 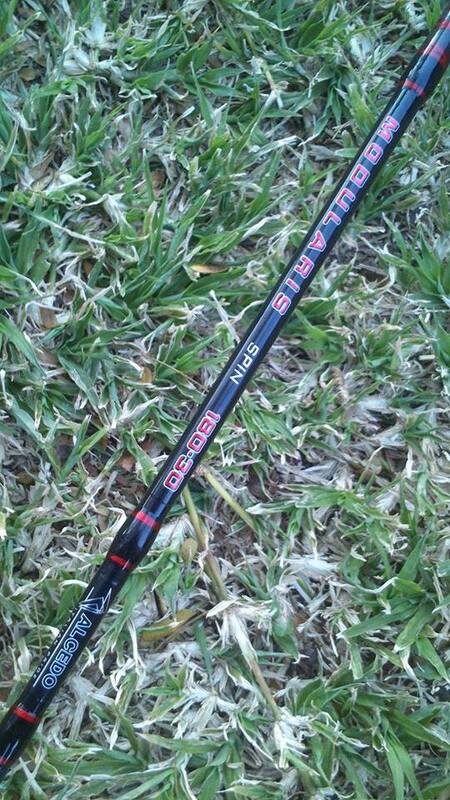 Medium Heavy Action Casting rod which I plan to use for catfish. This rod is very light and sturdy, I am keen to see how it handles one of our black beasts. 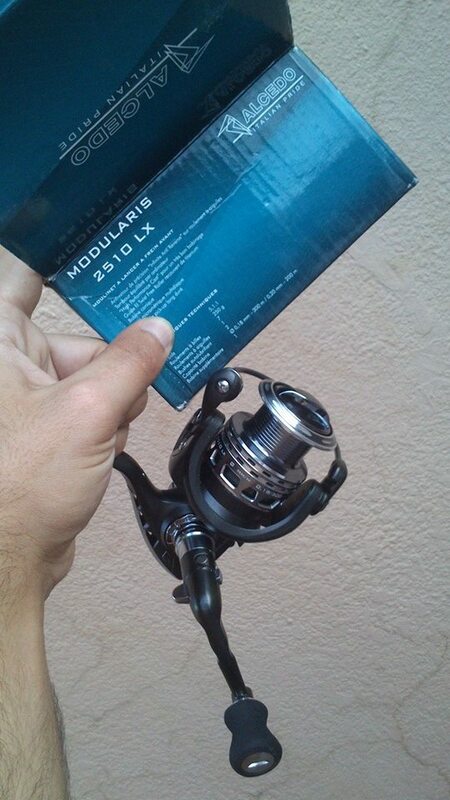 My final new addition to my arsenal is an Alcedo Modularis 2510 spinning reel which I will use on one of my 7ft Medium Heavy spinning rods. 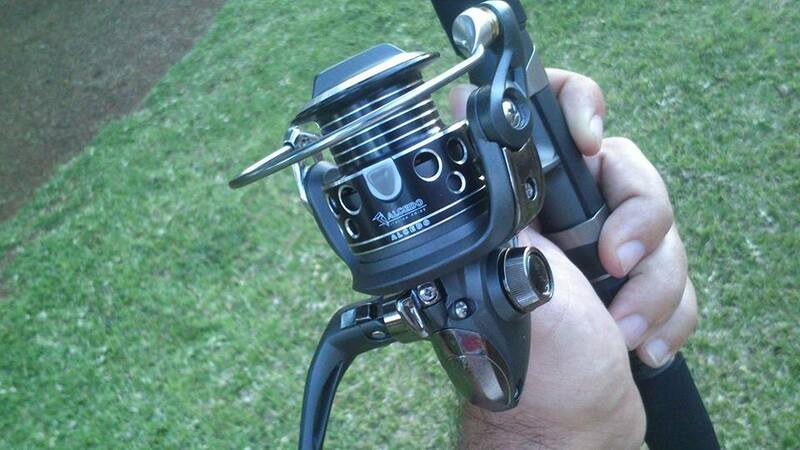 This reel is intended for carp, bass and catfish on trawling. 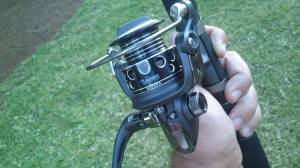 Hi, by watter winkel (seker in PTA) het jy die Adrenalin tackle gekoop? Geniet jou artikels baie. Stuur my jou selfoon no .